At 2018, the export quantity of domestic manufacturing industry is increase up to USD63,01 billion or increase about 5,35 percent if compare with same period on 2017. This indicates that local manufacturing products are able to compete in the global market. In the first semester of 2018, the export value of the manufacturing industry reached 71.59 percent of the total national exports which reached USD88.02 billion. General Secretary of the Ministry of Industry Haris Munandar affirmed that the government is currently focusing on increasing the value of exports to overcome the trade balance deficit. 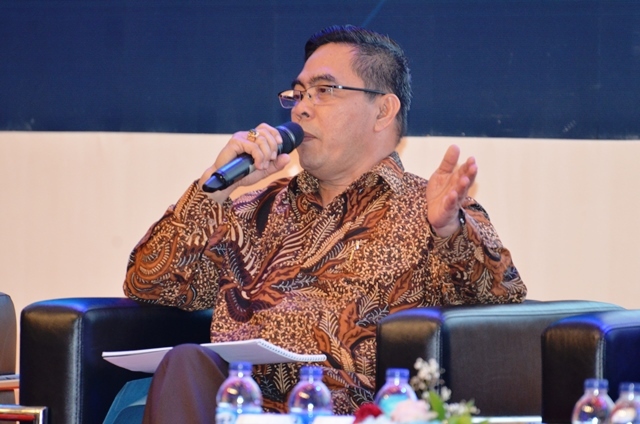 He revealed when he was a speaker at the panel discussion at the series of 34th Trade Expo Indonesia activities at ICE-BSD City, Tangerang, Banten, Thursday (10/25). 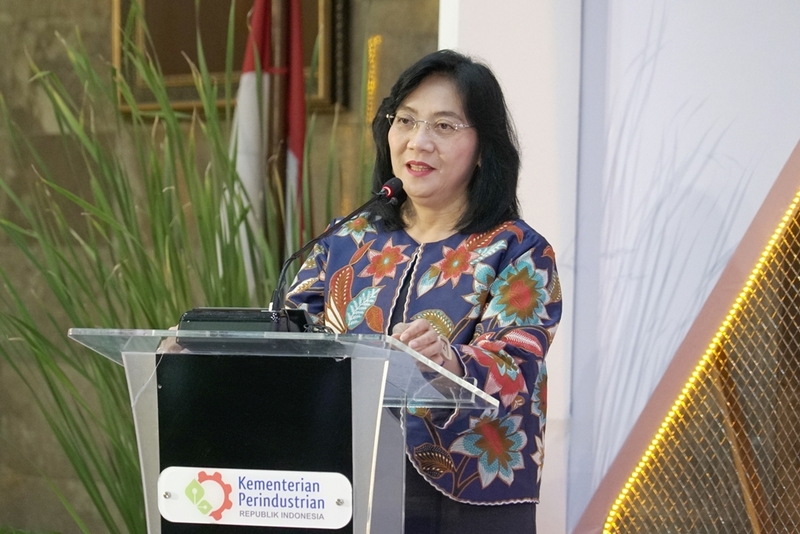 The effort is also in line with the target of the Making Indonesia 4.0 road map, where by 2030 the net export figure will return to 10 percent. There are five industrial sectors that are prioritized in developing into the era of industrial revolution 4.0. The five sectors are the food and beverage industry, the textile and clothing industry, the automotive industry, the chemical industry, and the electronics industry. 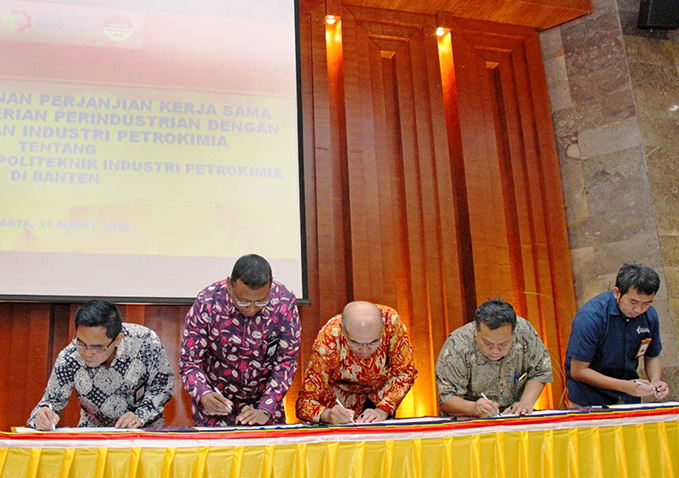 During the 4 years of Jokowi-JK's administration, the total value of exports of non-oil and gas processing industry products experienced a surge. During 2014, it reached USD119.75 billion and rise to USD125.02 billion in 2017. The increase in exports will also continue to be driven through downstream policies in the natural resource-based industry sector. This because the level of domestic content (TKDN) in natural resource-based industries is quite high. To encourage industries to expand their export markets, comprehensive bilateral cooperation is needed. In addition, our government also provides subsidized incentives for export credit interest rates for industries and export financing facilities. For now, the government has been facilitating through the Import Destination Export Facility (KITE) program. PT. Gratia Husada Farma or better known as HUFA, was established on March 30, 1974, in Semarang 50134, Central Java, by the holders (Founders) consisting of: Lisawati Darma Setiawan, Mariani Kusuma, Drs. Harada Kusuma, Drs. Hartanto Tedja Kusuma, Andreas Sastradinata Kusuma, Leontine Kosasih, and FX. Budi Hartono Kusuma. Company is engaged in the Is a Garment Industry which located on Jl Caringin Kel Rawalumbu Bojong Menteng Bekasi, Indonesia.